Dr. Rahgozar was graduated 1994 from Iran. 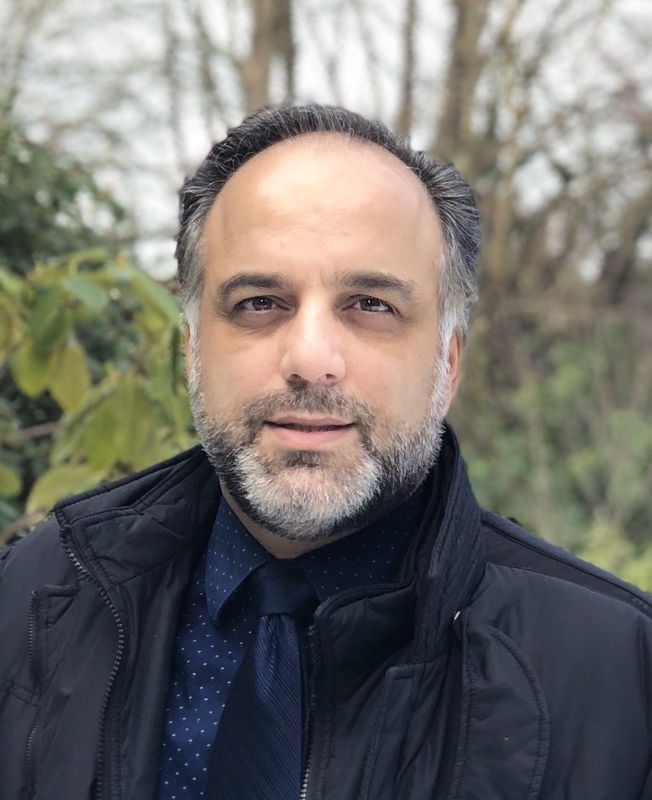 In late 1998 after 4 years of having a private practice in Tehran/Iran, his confidence in challenging new experiences brought him to Canada where he calls home now. 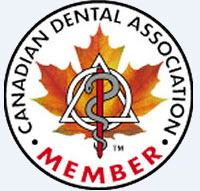 After passing all Canadian National Dental Boards in 9 months in Toronto, He moved to beautiful Vancouver to start his practice and opened his first dental office in 2001. His passion for dentistry has involved him in part-time teaching as a clinical instructor at the University of British Columbia since 2001. Meanwhile, he has been purifying his knowledge in the different aspect of dentistry by participating in different continuing- education programs. We appreciate the time you’ve taken to visit our website and find out more about our offices in Vancouver and Coquitlam , our team, and many dental services we provide to help you achieve your optimum oral health.